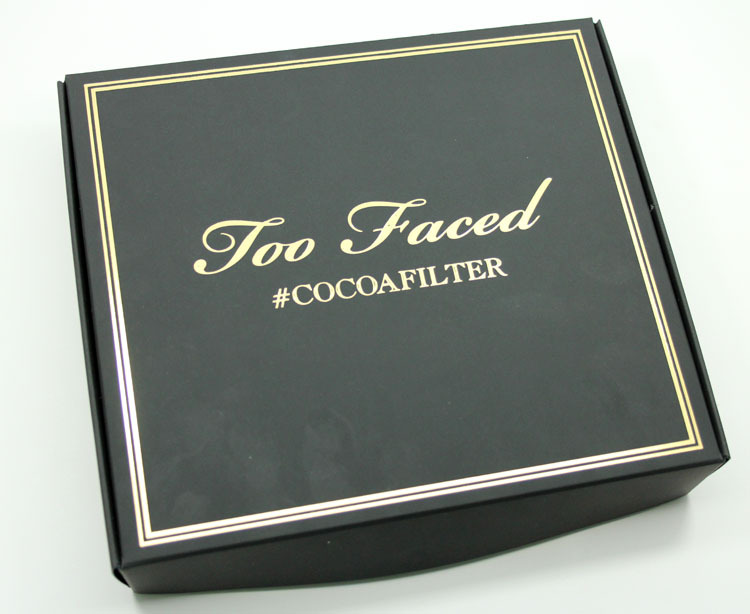 This fall the Too Faced #CocoaFilter kit lands at a store near you. 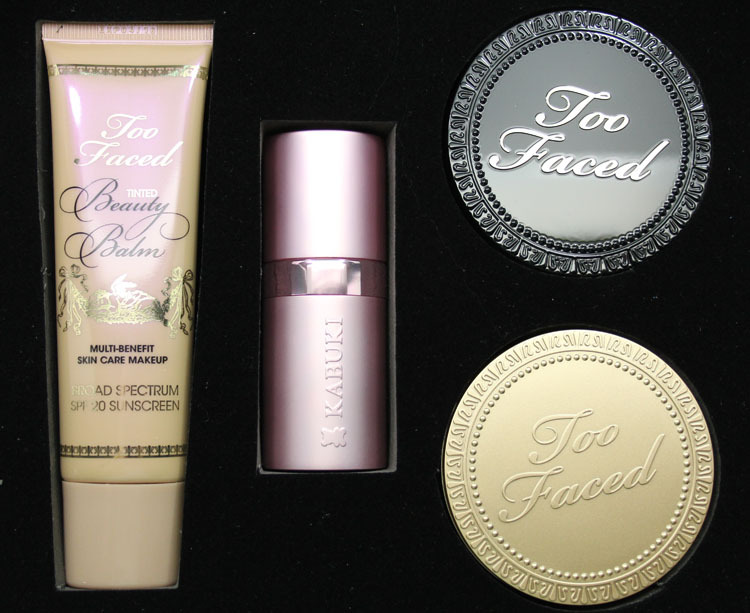 Inside this kit you will find four items to help your face look it’s best, no Instagram filter required! Included is the Tinted Beauty Balm, Chocolate Soleil Matte Bronzer, Retractable Kabuki Brush and the brand new Cocoa Powder Foundation. 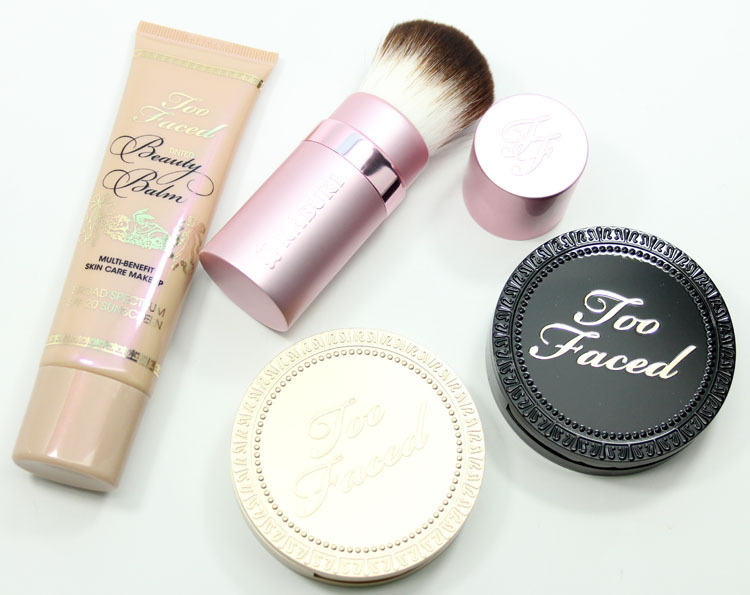 The Cocoa Powder Foundation comes in eight different shades and Tinted Beauty Balm comes in six shades. You get to pick your shades for your kit! 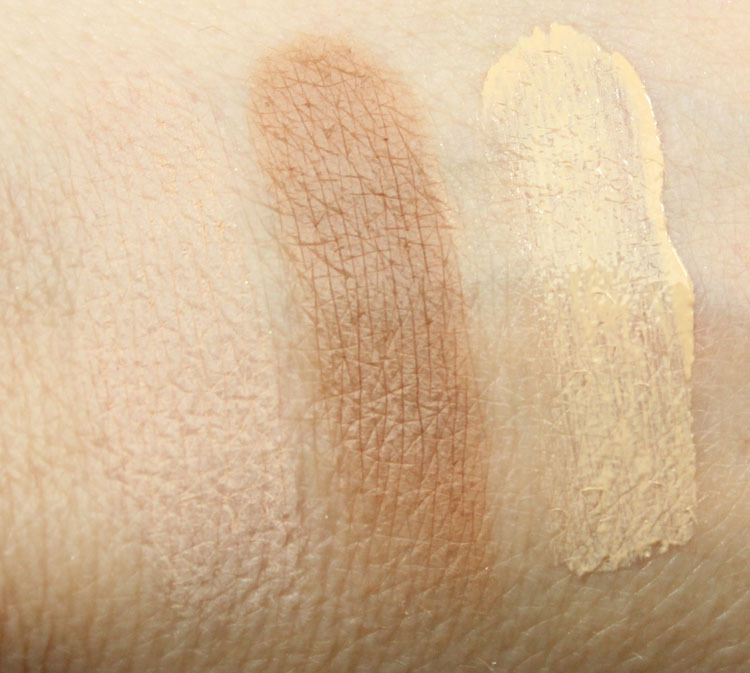 Cocoa Powder Foundation in Light is the second lightest shade. It might be just the very slightest bit too light for me right now, but probably perfect in the winter. It has a very light super soft feel and felt really light on my face. The coverage was what I would consider medium for me. It did a nice job of evening out my skin tone and it doesn’t look like I am wearing a full face of powder. You know how some powders make you look older and settle into fine lines? This doesn’t do that at all. 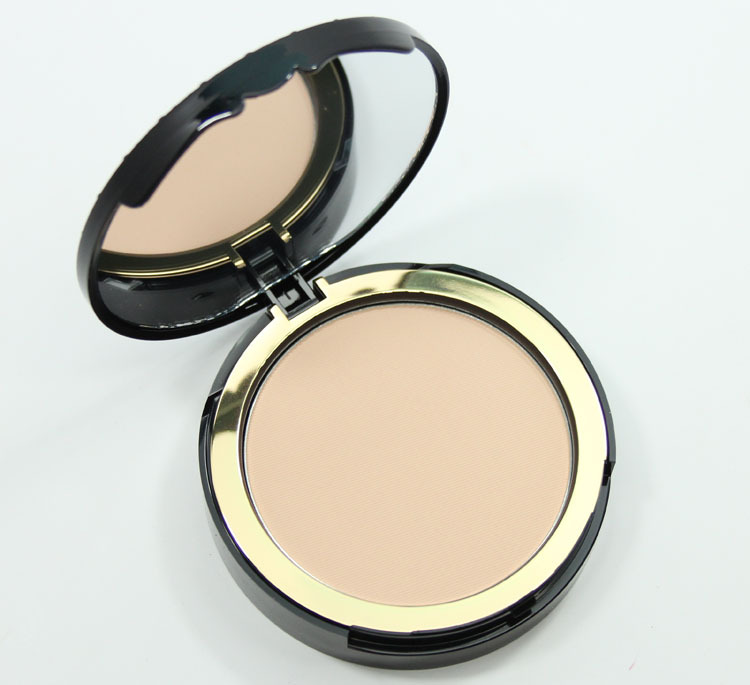 I really like it, I think this might be one of the only powder foundations I ever really liked and would use. 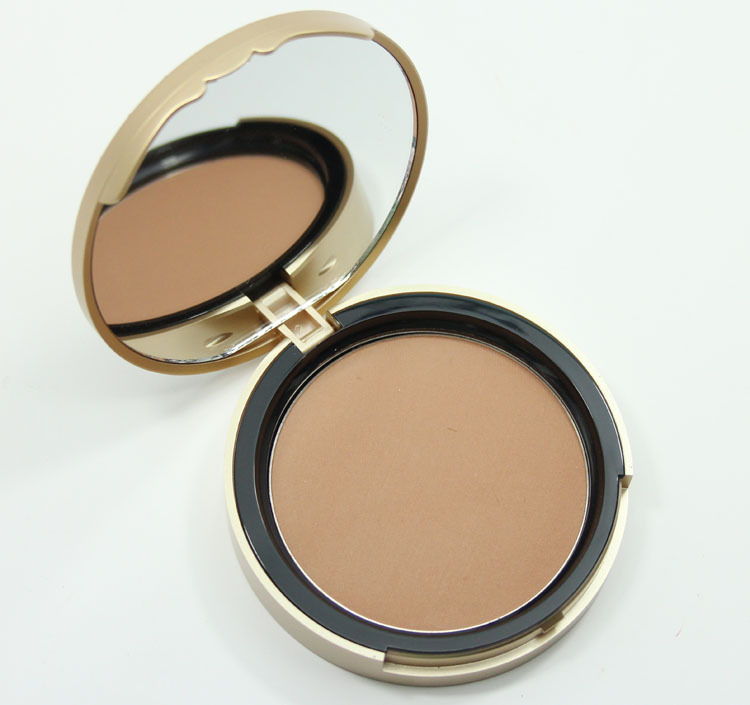 Chocolate Soleil Matte Bronzer in Medium/Deep is a nice non-orange shade that neutralizes red in the skin. 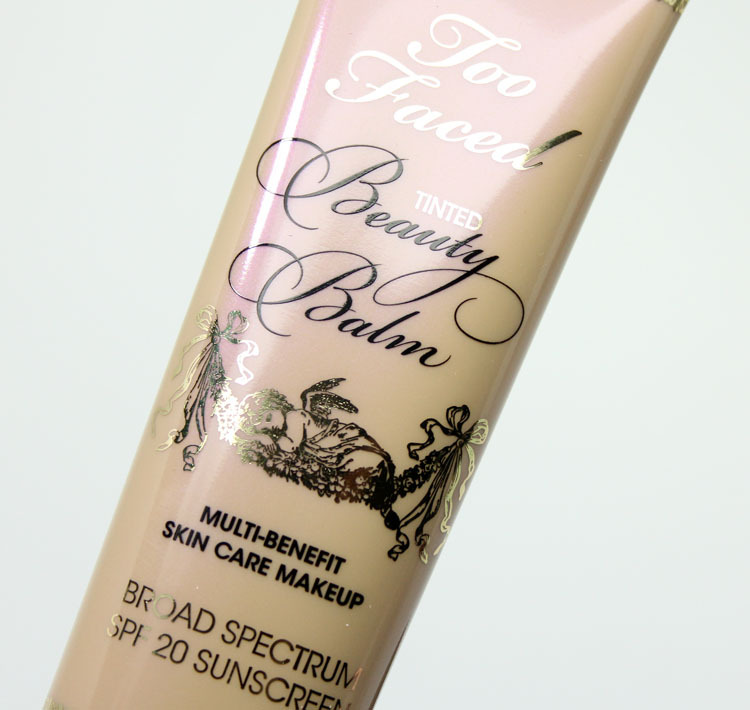 Tinted Beauty Balm in Vanilla Glow is my go-to shade and I use it often. Love this stuff, I have reviewed it before and mentioned all the good things it does. 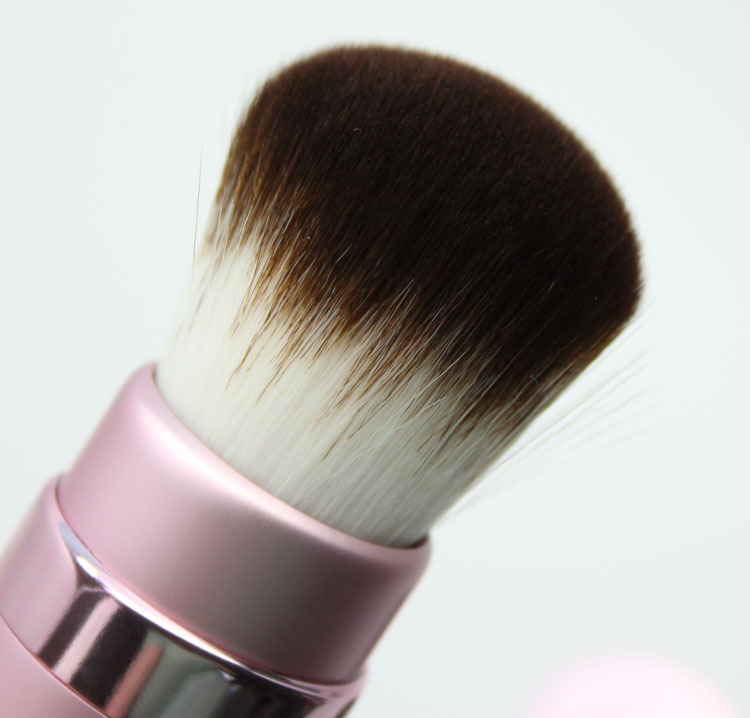 The Retractable Kabuki Brush is great because it twists up and has super-soft “Teddy Bear Hair”. It’s a great brush to take with you! I know that this kit will be sold soon but I am still waiting on where and what the pricing for it will be. The prices I listed above are for each item if you bought them individually. Will you be trying out the new Cocoa Powder Foundation this fall?